GemEco is Gemini Rail Group’s branding for the future development of new / hybrid technologies on existing rolling stock. 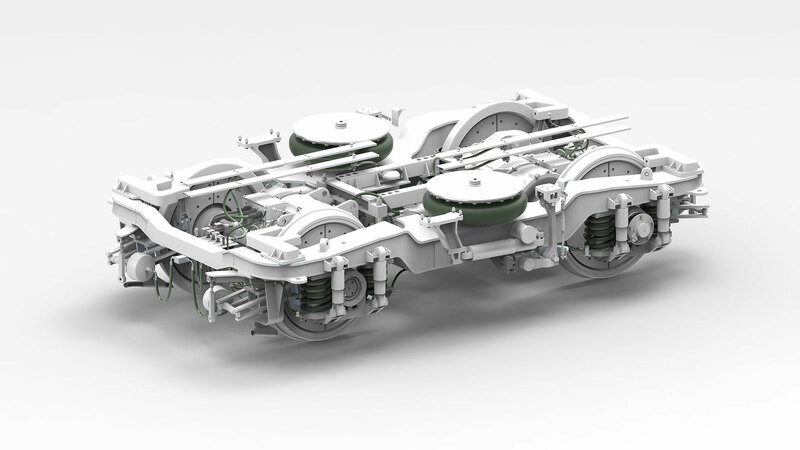 GemEco is looking to put Gemini on the map as the leading company for existing rail vehicle hybrid conversions. Diesel is a fossil fuel - with all the problems that brings. 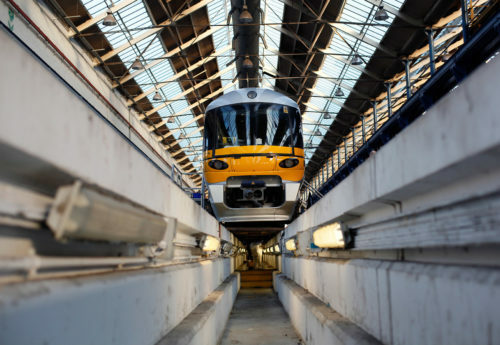 The Government have announced that diesel powered rail vehicles will be phased out by 2040. Up to the year 2040 Vehicle Owners face the challenge of overhauling older high polluting diesel engines or replacing them with newer lower emissions engines. 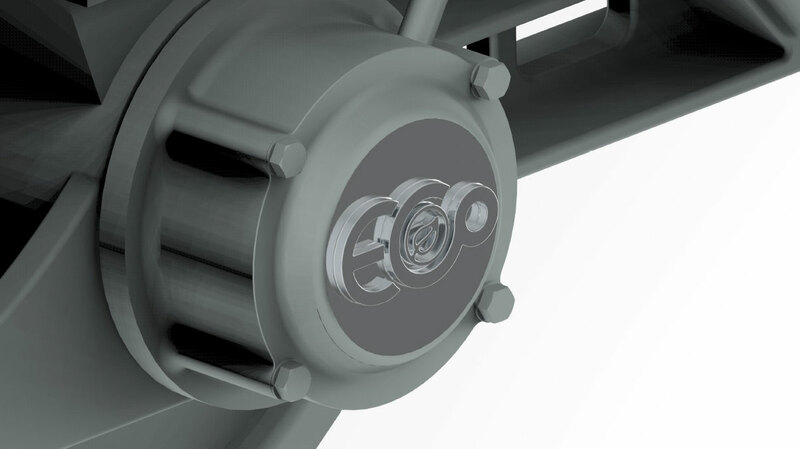 The Non-Road Mobile Machinery (NRMM) Directive requires that diesel engines procured from January 2021 for rail vehicles will need to be compliant with the Stage V emissions requirements (Cars / trucks etc are currently Stage VI). Gemini have been in discussions with a number of manufacturers of engines and will soon be able to offer a Stage V engine to the market. 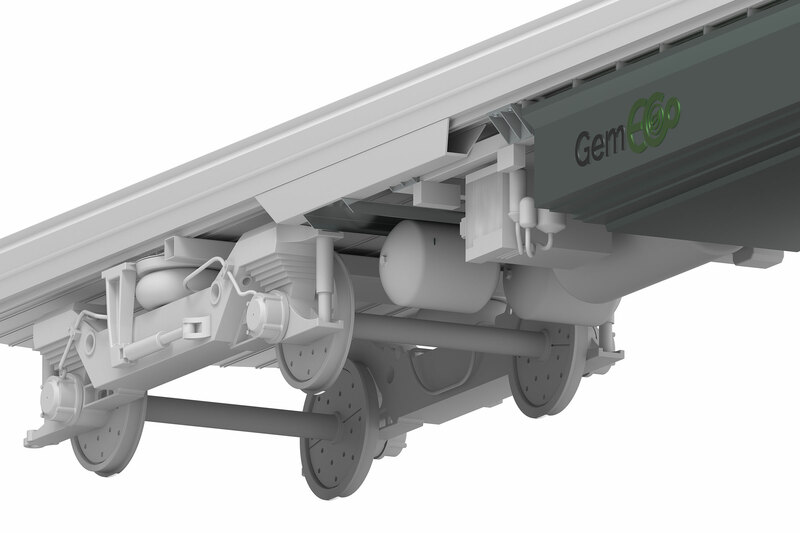 "We are determined that GemEco will be at the forefront of new technology - creating radical new solutions to the problems society and the rail industry face in the future"
Battery power – the 'Go-anywhere' train? There is no 'one solution fits all' model – battery size / rating is dependent on routes / distances / vehicle characteristics etc. We can also offer on-route battery charging capability. Energy that is not immediately used is then stored in lithium-ion batteries, meaning there is no need for overhead catenary. This system is CO2-free at the point of use, only emitting steam and condensed water, and has a low-level of noise. 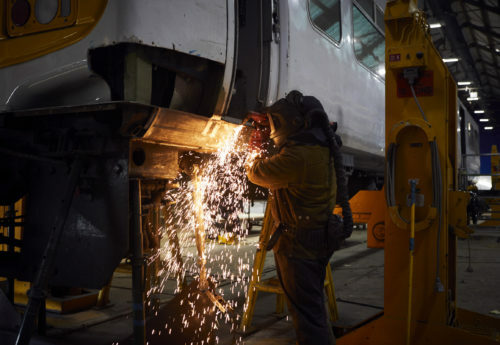 "The future for the rail industry is full of possibilities. 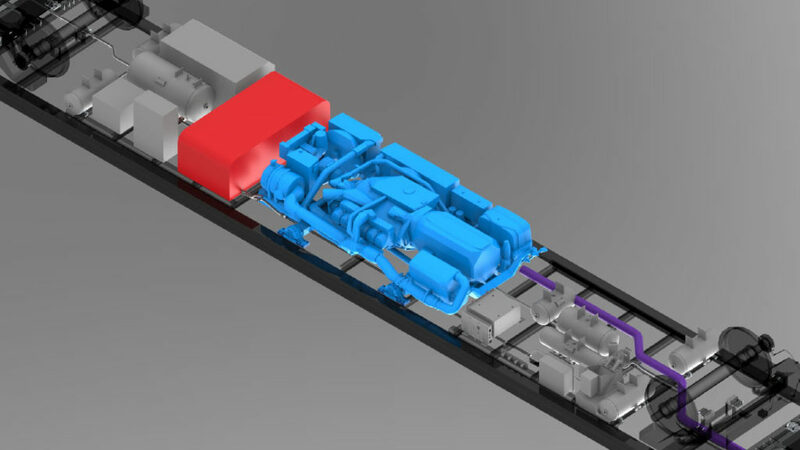 Whatever it is, you can be sure that through GemEco, Gemini Rail Group will be at the very forefront of innovation."